Colorado DUI License Suspension Attorney - Christian A. Schwaner, P.C. Picture this: you have been found guilty of a DUI in the state of Colorado. As a result, the DMV has suspended your driver’s license. Depending on if this is your first offense or not, you could lose your license for a few months or years. Now you must take public transportation or rely on friends and family to get to the doctor’s office, meet with your probation officer, go to work or even make it to school. You cannot afford to miss work – it is a condition of your probation. You have to attend your alcoholics anonymous meetings as part of your probation as well, but you need a ride. While Colorado has a public transit system, it is by no means extensive and it certainly is expensive. Your life now relies on others and you have lost the freedom to drive your own vehicle all because of a mistake. Unfortunately, those convicted do not realize that their license and their DUI conviction are two very separate instances. If you have been arrested for a DUI, you do not necessarily need to lose your driver’s license, but you need to schedule a hearing with the DMV as soon as possible to preserve your right to drive. In the event you took a blood test and it showed you were over the legal limit, you must request a hearing with the DMV within seven days of that notification of revocation that you receive in the mail. If you refused to take the BAC test, you will need to request the hearing within seven days of your arrest to avoid an automatic license suspension. You will then have temporary driving privileges during the seven-day period. If you request a hearing, the privileges will be temporarily extended until your hearing with the DMV, which could be several weeks away depending on their schedule. During the hearing, if you win your case, you could keep your license regardless if you are found guilty of a DUI. If you lose the hearing, your license will be suspended or revoked. The reinstatement process is complex and after a DUI or refusal to take the blood test, you may find it is difficult to get your driver’s license back. You will first need to apply for a brand new driver’s license, which means you will also need to take the driver’s test. Some drivers, for their first offense, may be eligible for an early reinstatement as long as they use the conditional ignition interlock device in their car. Also, keep in mind, the state requires that you participate in a state-approved alcohol course before you can reinstate your license regardless of how long it has been suspended. A DUI conviction is serious. It can affect more than just your driver’s license – it can affect you for the rest of your life. 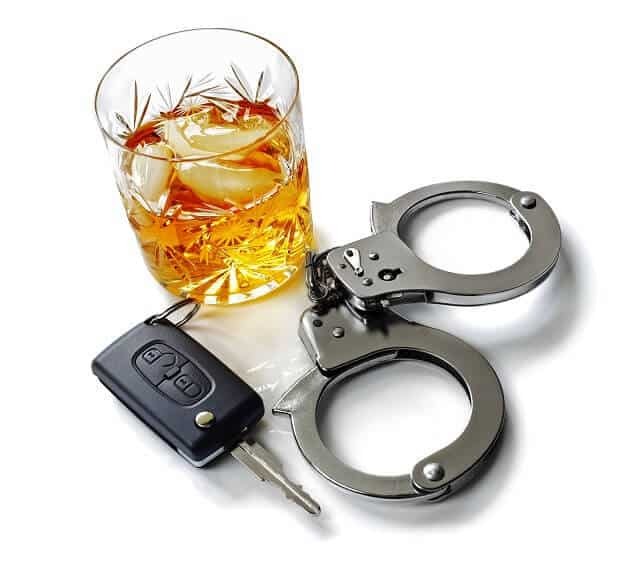 Avoid the harsh penalties of a DUI and contact a criminal defense attorney that can help. Christian A. Schwaner, P.C. wants to help you with your DUI. He understands how the prosecution works and the pressure to hand out harsh penalties. Contact him today at 719-577-9700 to explore your options or fill out an online contact form and someone will be in touch with you as soon as possible.